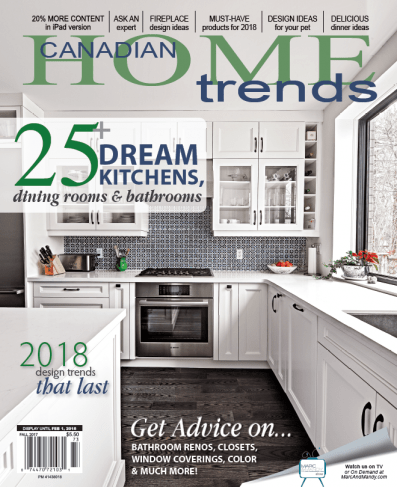 25+ Dream Kitchens, Dining Rooms and Bathrooms. 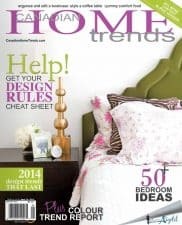 2018 Design Trends That Last. 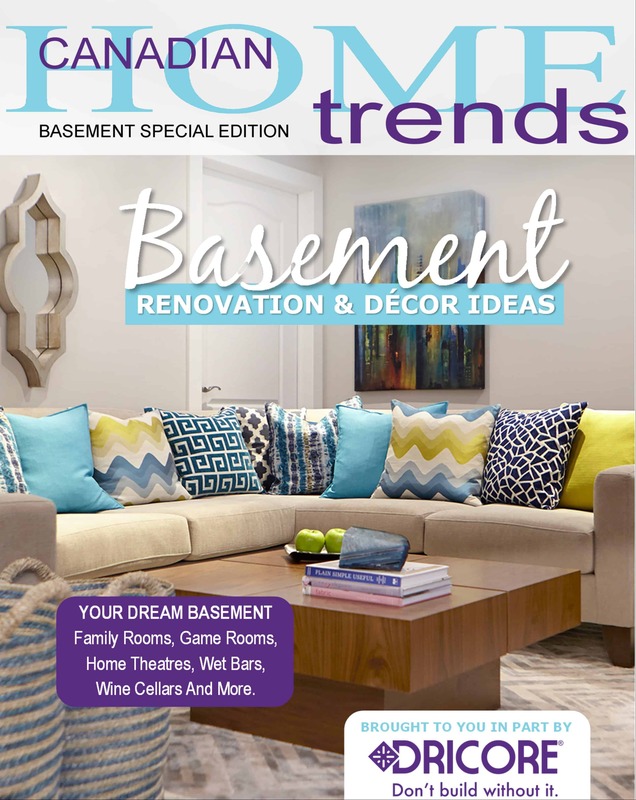 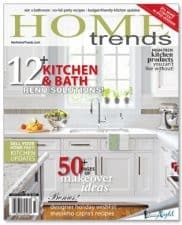 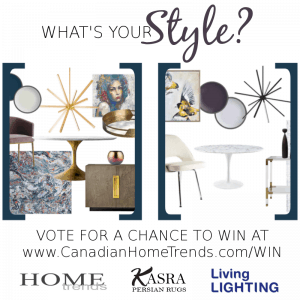 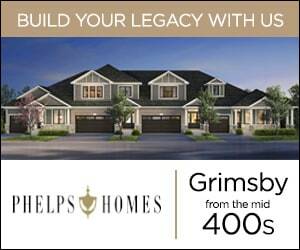 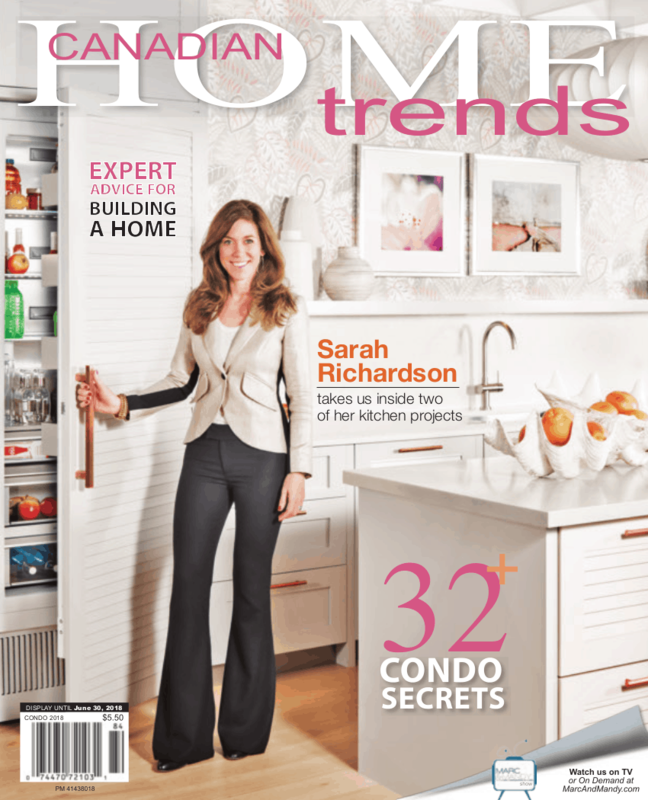 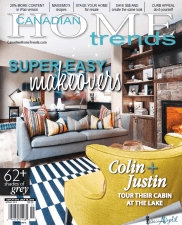 Get Advice on Bathroom Renos, Closets, Window Coverings, Color & Much More!